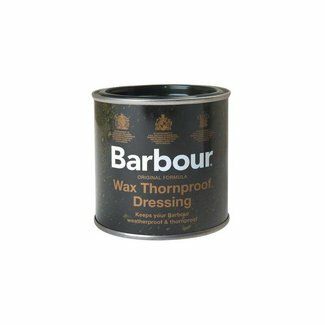 Barbour Wax Thornproof Dressing is a wax product to maintain..
Barbour wax baseball cap for men in the color sage green. 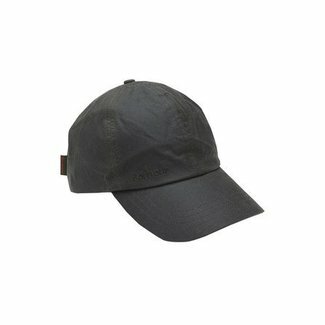 Barbour wax baseball cap for men in the color black. Barbour Cardinal Tartan scarf in 100% lambswool is made in S..
Barbour Modern Tartan scarf in 100% lambswool is made in Sco..
Barbour Ancient Tartan scarf in 100% lambswool is made in Sc.. 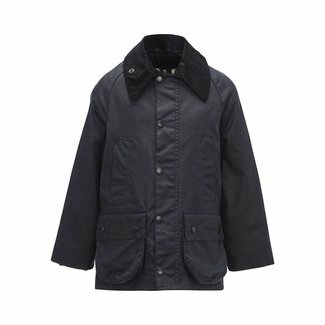 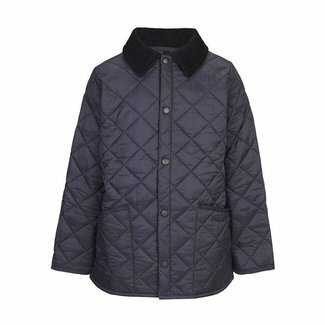 The Barbour Heritage Liddesdale navy boy's jacket is a light.. 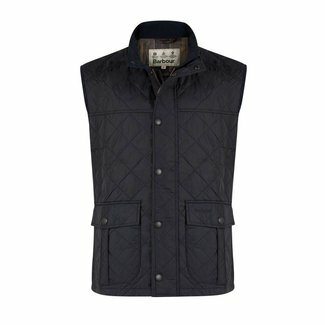 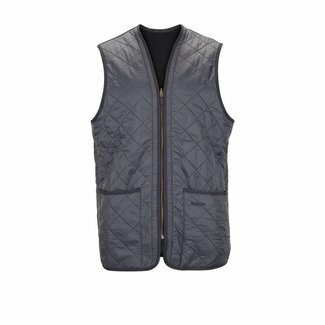 This navy Barbour waistcoat for men is equipped with two sid.. 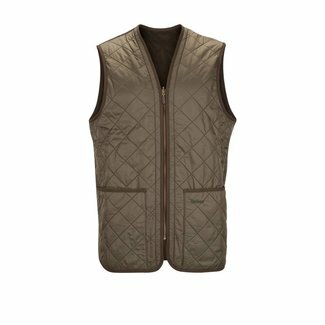 This olive green Barbour waistcoat for men is equipped with .. 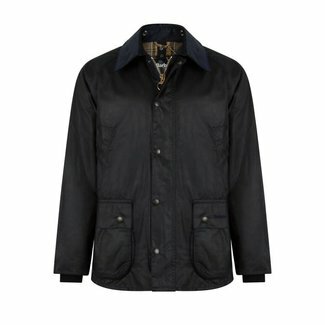 The Barbour Heritage Liddesdale navy men's jacket is a light.. 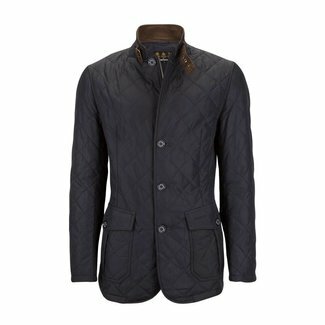 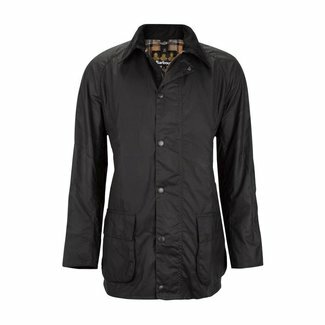 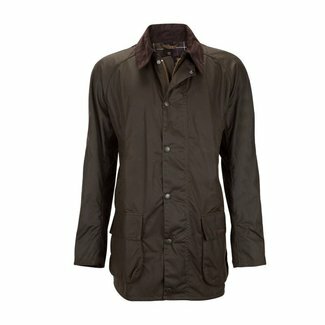 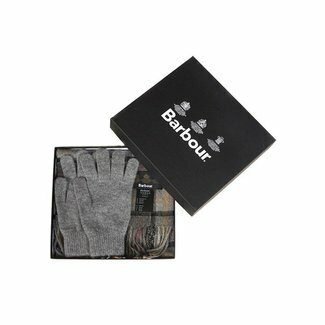 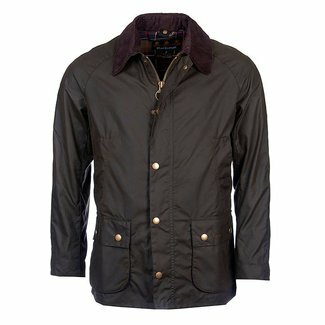 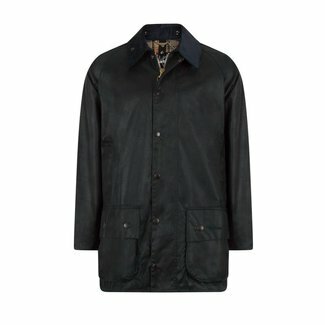 The Barbour Heritage Liddesdale black men's jacket is a ligh.. 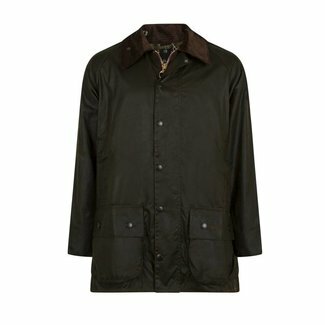 The Barbour Heritage Liddesdale olive green men's jacket is ..
A comfortable Barbour Bedale boys wax jacket in navy. 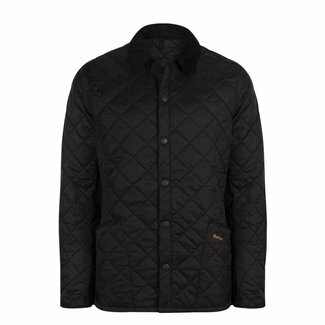 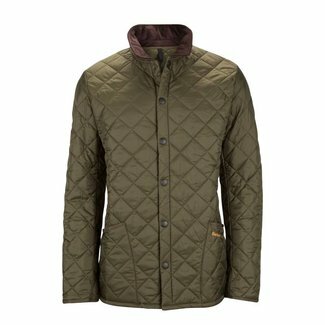 The Barbour Quilted Lutz navy men's jacket is a lightly padd..
Barbour Ashby wax jacket olive green is a comfortable men's ..
Barbour Bristol wax jacket navy is a comfortable men's jacke..
Barbour Bristol wax jacket olive green is a comfortable men'..
A comfortable Barbour Bedale men's wax jacket in navy. A comfortable Barbour Bedale men's wax jacket in oliv green. 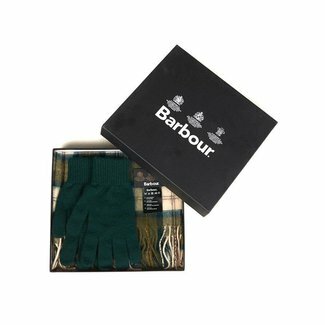 Barbour Beaufort wax jacket navy is the ideal men's jacket w..
Barbour Beaufort wax jacket oliv green is the ideal men's ja..